We regretfully announce the passing of our colleague and Professor Emeritus, Alexander “Mac” McBirney. Please see the links below that include a tribute from Dana Johnston, the University of Oregon news release, and his official obituary. 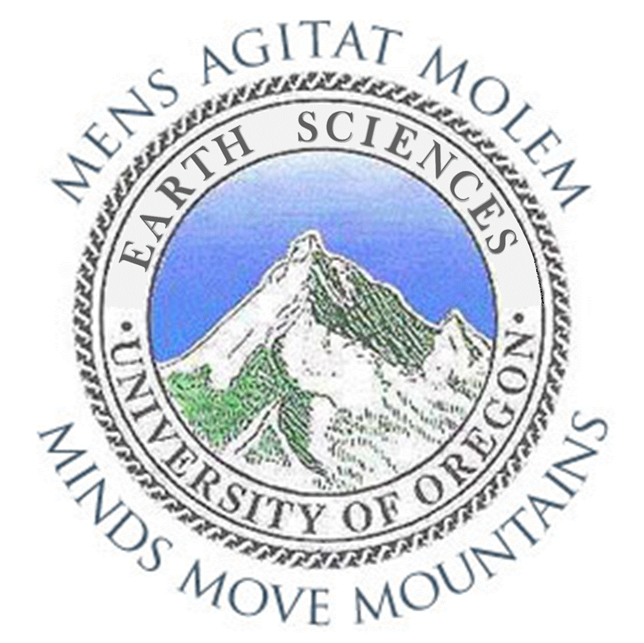 Earth Sciences doctoral candidate Miles Bodmer is featured in this Around the O story describing geophysics research on fault behavior in the Cascadia Subduction Zone. 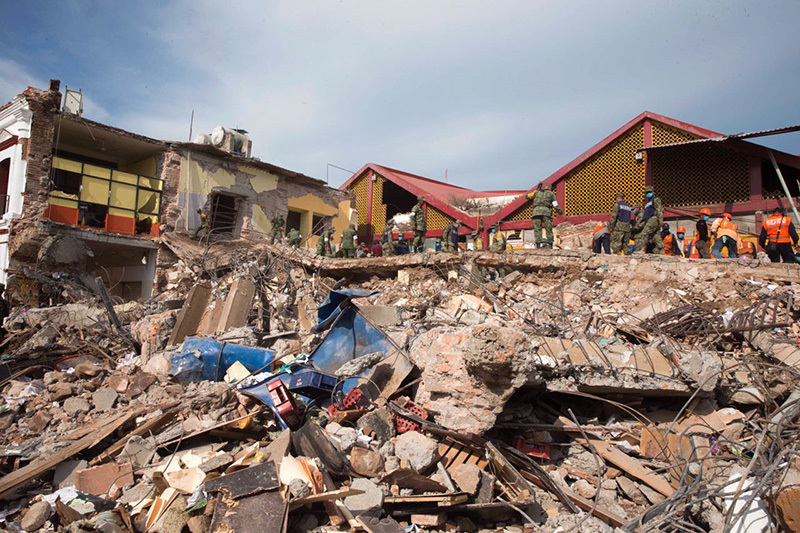 Our own Earth Sciences professor Diego Melgar has been featured in an article from National Geographic discussing a recent 8.2 magnitude earthquake in Southern Mexico that broke a 37-mile stretch of tectonic plate. Slabs of the earth’s crust known as tectonic plates collide with one another on the surface, forming mountains and other topographic features. This tectonic movement is one of many things responsible for earthquakes, mountains, valleys and other topographic features, the article says. This 8.2-magnitude earthquake struck southern Mexico on Sept. 7, 2017, and scientists are still unsure about how, when and why such large fractures in the earth occur. “If you bend an eraser, you can see the top half being extended and stretched, whereas the bottom bit is squashed and compressed,” Melgar says. “The same applies to these slabs. This bending can activate faults within the slab and trigger what are known as intraslab earthquakes,” the article adds. Melgar goes on to address possible answers to the question of why high-magnitude intraslab earthquakes happen. Noting that the presence of sea water, age and formation of the plate could have made perfect conditions for such an event. “Whether they feature this type of dramatic severance or not, these powerful quakes are inherently mysterious,” the article says.